If you don't allow, you can enable as following instruction. 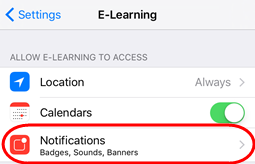 If you change your mind, and need to enable or disable notifications later, you'll need to access your iPhone's settings menu. 1 - Tap the Settings icon on your home screen. 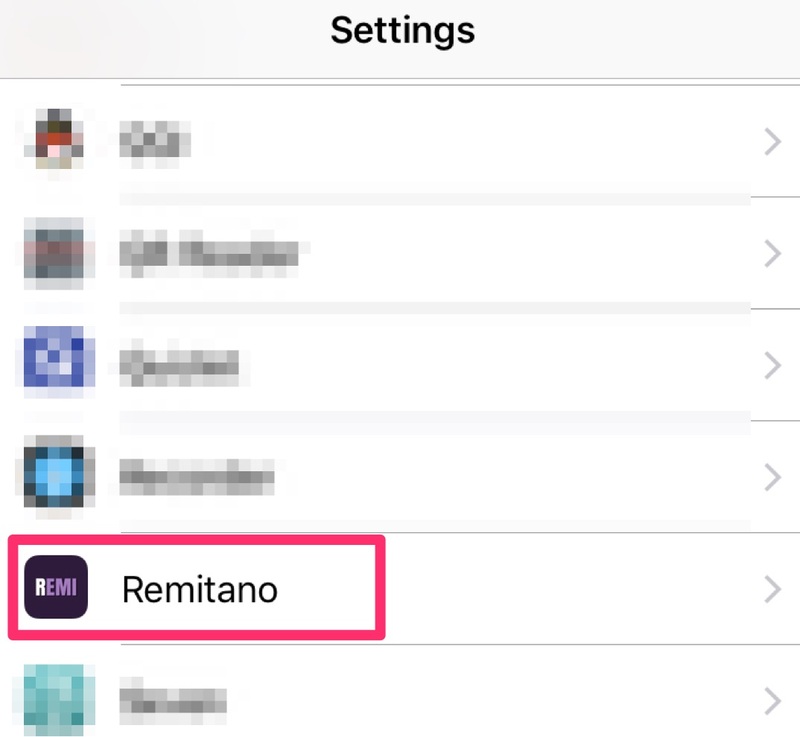 2 - Scroll down and select Remitano from the list of installed applications. 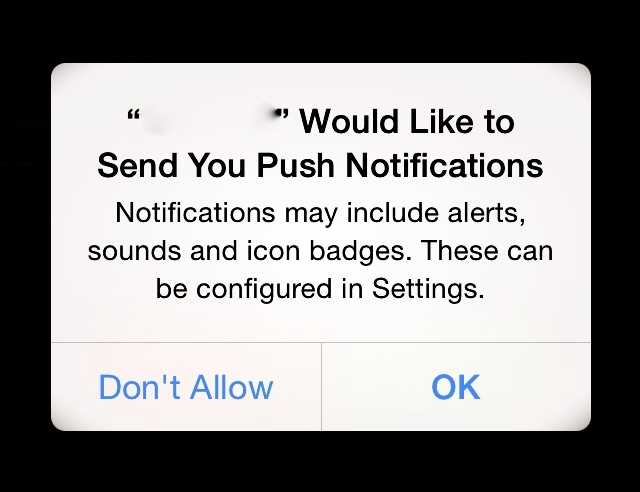 4 - Tap Allow Notifications to enable or disable the settings. Notifications are enabled when the switch is slid to the right and green.